other SanDisk cards, they are pretty bulletproof. They are water and magnetic resistant and come with a 1 year warranty. 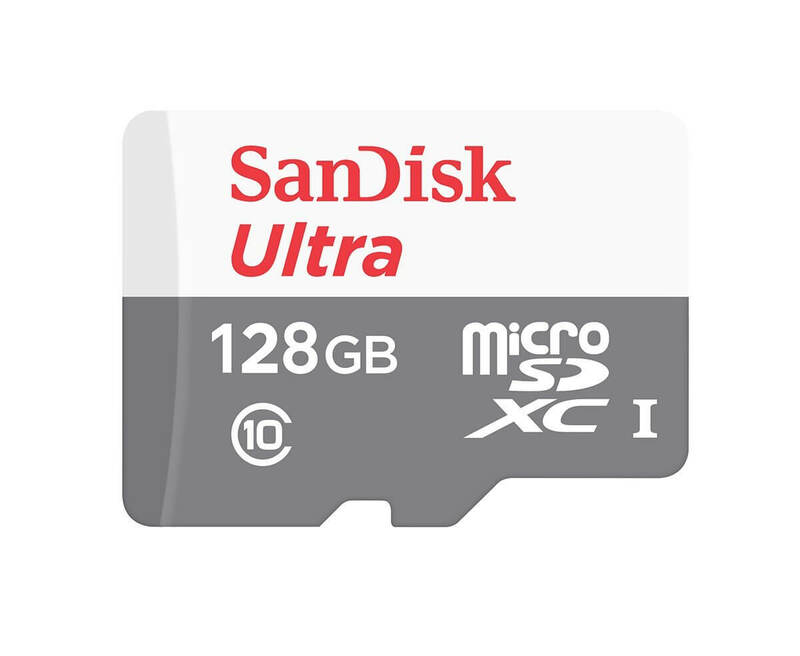 Like the other Primeday deals, this sale on the SanDisk 128GB and 64GB MicroSD cards is only good through today. At the time of this post, plenty of the cards remained in stock. Head over to the SanDisk page on Amazon to get yours.